Come join local designers at CoWorking Night for a chance to talk with other folks who actually know what a Pantone Swatchbook is and how to use it. Feel free to take this time to work on projects, share your doodles with others, play around with some art supplies, or just talk shop with other designers. 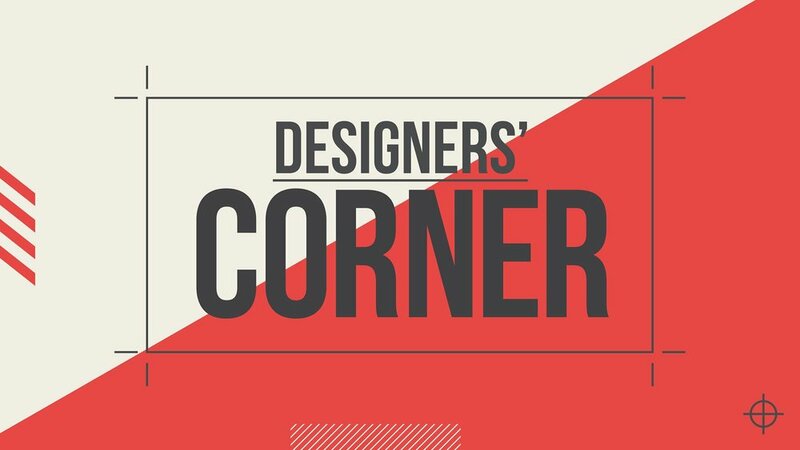 Open to designers of all skill levels!